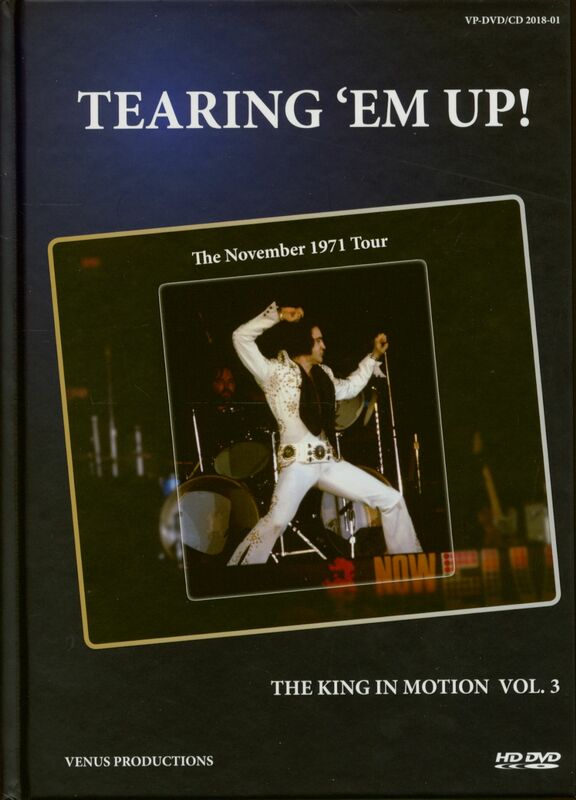 209 pages hardcover book with loads of rare and unseen pictures of the complete November 1971 tour! The Boston November 10th show is also included on CD in perfect quality. 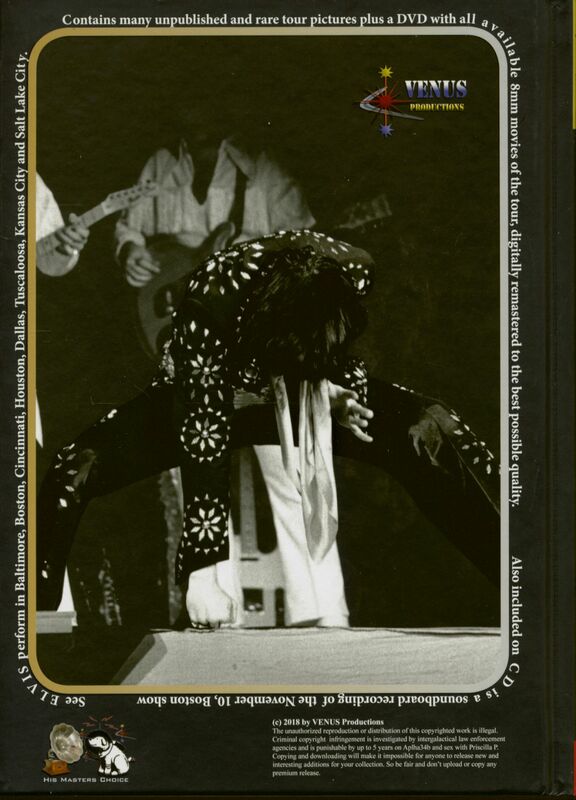 DVD contains 40 minutes of spectacular footage from the November 1971 Tour that is digitally remastered from the original sources and has been professionally synced with the Boston November 10th show. Customer evaluation for "Tearing 'Em Up - The King In Motion Vol.3 (Book, DVD, 2-CD)"